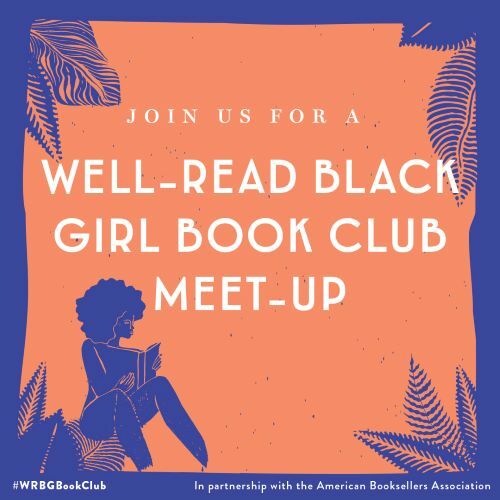 Below are digital assets in a variety of sizes for promoting your Well-Read Black Girl Book Club. 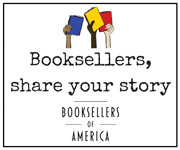 Return to Well-Read Black Girl Partnership page. Locate a Well-Read Black Girl Book Club interactive map.